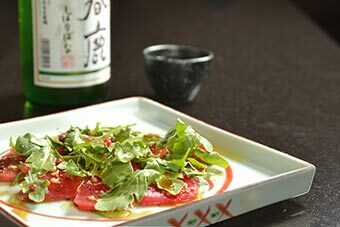 Kazu Sushi - Studio City, Los Angeles | Kazu Sushi serve high quality, consistently outstanding sushi in Studio City. 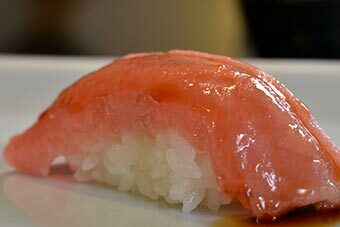 We serve high quality, consistently outstanding sushi in Studio City, Los Angeles. We are best known for our nigiri sushi which is composed of perfectly prepared and cut pieces of fish paired with just the right amount of seasoned rice. 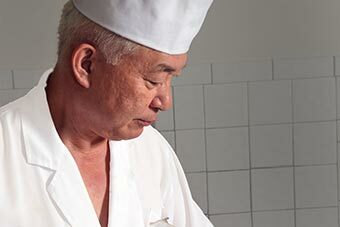 Kazu Sushi serves authentic Japanese style sushi that is simple and delicious — as it should be! If you appreciate fine delicate flavors, you’ll enjoy our food. Located in Studio City, California, Kazu Sushi offers a brilliant selection of Japanese cuisine. Reservations and walk-ins are welcome and a waitlist is available. - Especially customers who visit Kazu Sushi for the first time. An OMAKASE dining experience at Kazu Sushi will turn you into sushi connoisseur!